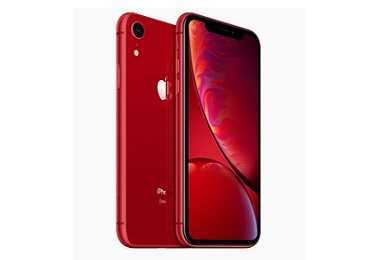 Latest price of Apple iPhone XR 64 GB in India was fetched online from Flipkart, Amazon, Snapdeal, Shopclues and Tata Cliq. 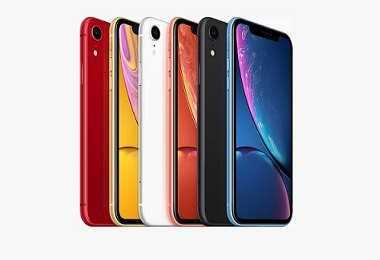 "Apple iPhone XR Pre-order Begins in India: Starting Price is Rs. 76,900"